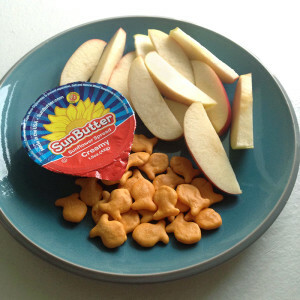 What is your favorite SunButter snack? 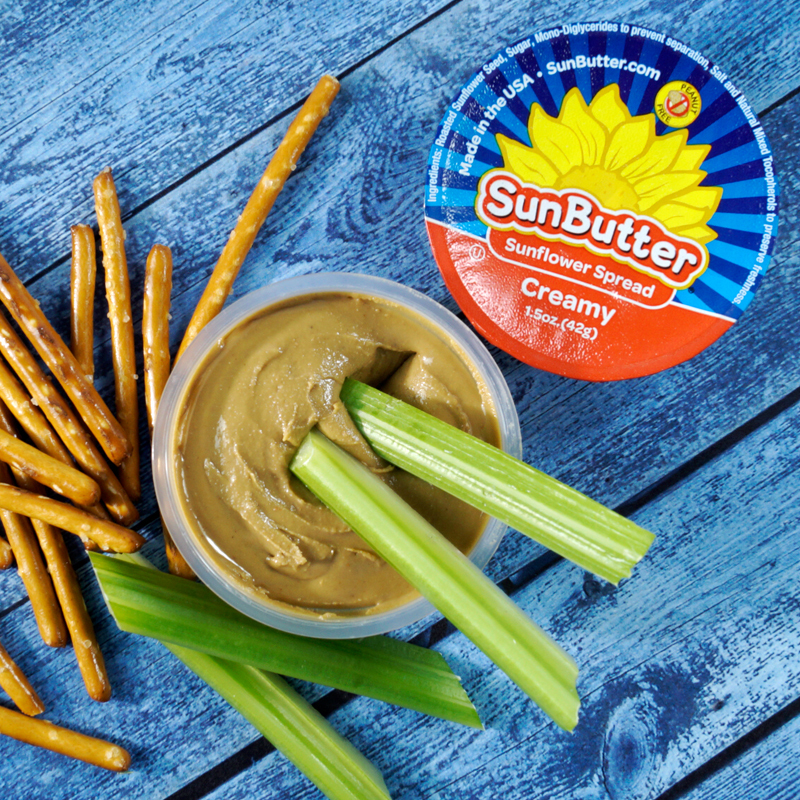 Whether it is sweet or savory, Creamy or Crunchy, we want to see it! 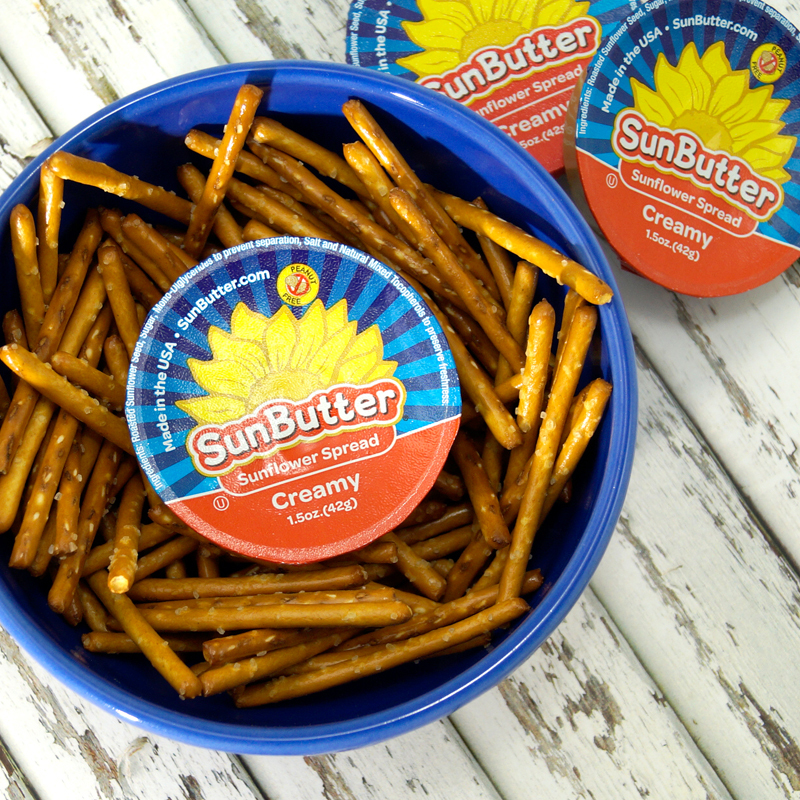 During the month of September, share a photo with us on Instagram of your most loved SunButter snack for a chance to win. 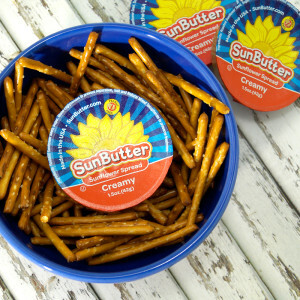 One grand prize winner will receive a case of SunButter (six jars), and four runner-ups will receive one jar of SunButter. View the official rules for all the Contest details. The highest scoring photo entrant will be declared the winner. The four remaining photo entrants will be declared runner-ups. The Contest is no way sponsored, endorsed or administered by, or associated with, Instagram.